Only a few more days until it's again that most wonderful time of the year. Whether the kids will be jingle belling or not, it's pretty sure that the 911 enthusiast will only be of good cheer once those wonderful gifts arrive. After all, in most countries the Christmas weather hardly proves ideal to be cruising around in the car we all love the most. What gift could ever possibly compensate that, you would be wondering. Well, none to be honest. But there are some that come pretty close like these two wonderful books published by TAG Motor Books. TAG Motor Books describe themselves as "a little special interest publishing house", which is perhaps the most appropriate definition of the wonderful work they deliver. For 25 years this German company has dedicated itself to publishing limited edition books focused on automobile classics. Combining thorough research with a soft spot for layout and design, they deliver what we as enthusiasts could easily consider dream books: each book is part of a numbered production run, manufactured using fine materials and often complex printing procedures not seen in many books today. 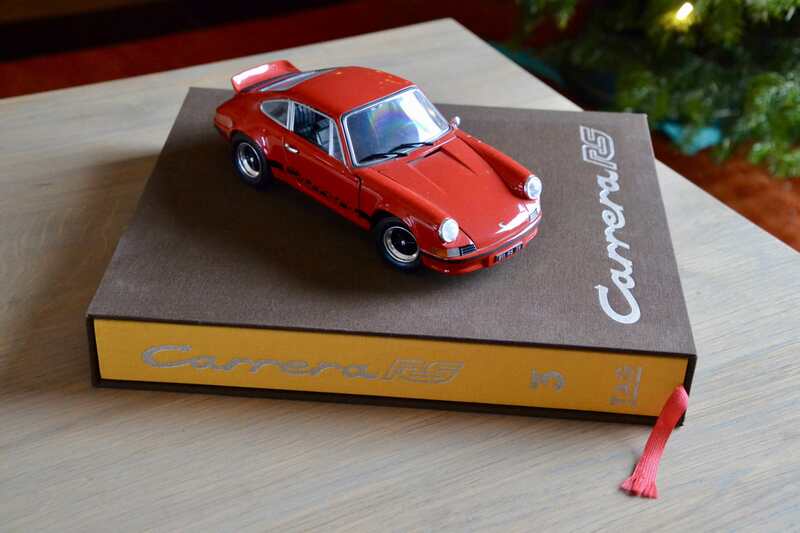 Their first-edition book dedicated to the Carrera RS has long been sold out, becoming somewhat of a rare collector's item. Fear not, as they still have a more-than-worthy alternative book about this mythical 911 available today. And recently there's even a second great addition in the collection, focusing on the iconic 911R. Published as a dedicated hommage to what might be the most iconic of 911s, the Carrera RS book does not wait until being opened to unveil its appeal. The wonderful yellow (would it be a Signal Yellow hue?) fabric cover sits comfortably inside its brown slide-over cover, giving way for a wonderful first impression when seeing the book on the shelf or below any living room table. The non-English versions of the book have an equally cool brown fabric cover inside a yellow cover. The English and German versions of the book are limited to 3,000 copies each, whereas the Italian and (sold out!) French translations each saw a limited production of 210 copies. 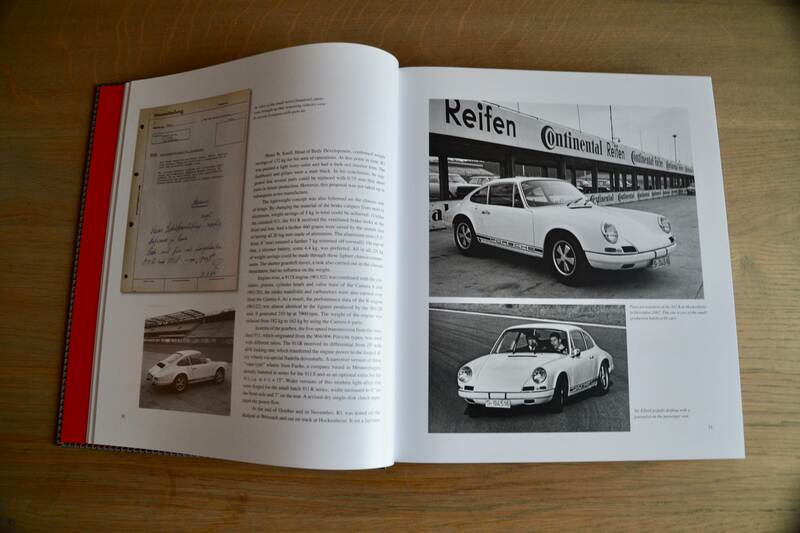 Inside the book is a true marvel, providing an unseen level of detail when it comes to the history of the Carrera RS. The car's ancestors are highlighted before moving into a detailed description of the car's early development. 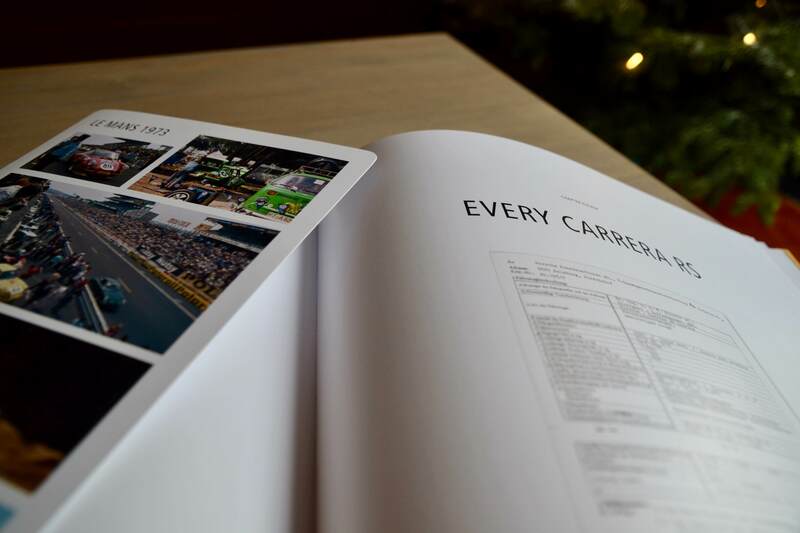 All technical specifications of the car are reported in the book, including optional equipment up to the motorsport career of the RSR racing versions. The sheer extensiveness of the documentation provided in the book is just stunning. There is a fully comprehensive list of each serial number produced, need we say more! This book is a must have for the 911 enthusiast's living room. 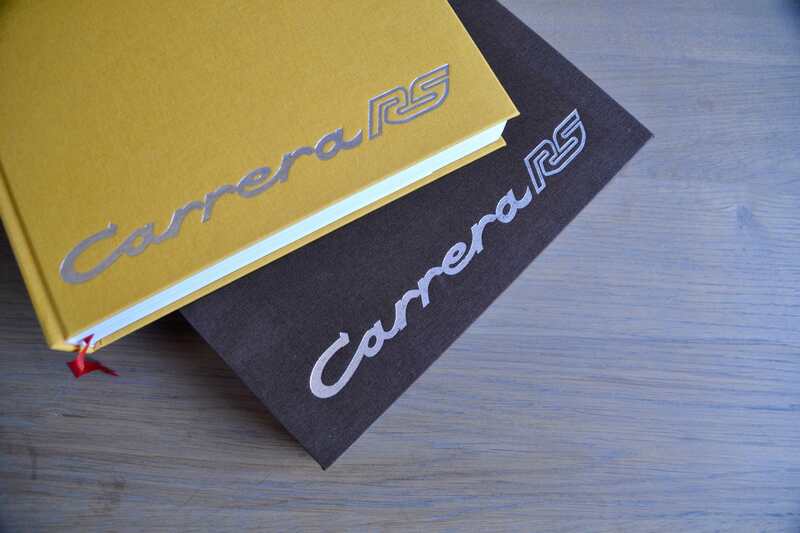 The Carrera RS book is available on the TAG Motor Books webshop for order (MSRP €434 excl. shipping). Having enjoyed the Carrera RS book it would be hard to imagine any other book matching its level of detail and collectibility. But this year it seems that the master publishers at TAG have done it again with the release of their new 911 R collector's book. This new release comes in a wonderful silver slide-over cover with red stripes for the English edition and green stripes for the German edition (we see what you did there!). Both editions are numbered, with the former limited to 1,500 copies and the latter to only 991 copies. Get them while they're hot! To top off its meticulous outside design, the new 911 R book cover is finished in the R's typical brown leather with houndstooth pattern. The book is finished just like the car itself! "The 911 R is the father of all motorsport derivatives of Porsche's 911 model. The story of the R is connected to Huschke von Hanstein, Ferdinand Piëch as well as Vic Elford. Originally it hadn't been planned by Porsche to use the 911 as a flagship model for motorsports." says co-author Christoph Mäder. Their decision to publish this very special book caught the eye of many prominent Porsche people including Andreas Preuninger. The result is stunning yet again, offering an incredible treasure of documented information about this mythical 911. "The first part of the book describes the development of the 911 R in the sixties, highlighting the efforts made by the works team on the plastics and engine works on the car, including the quad-cam type 916, which made the car set a world record at Monza." 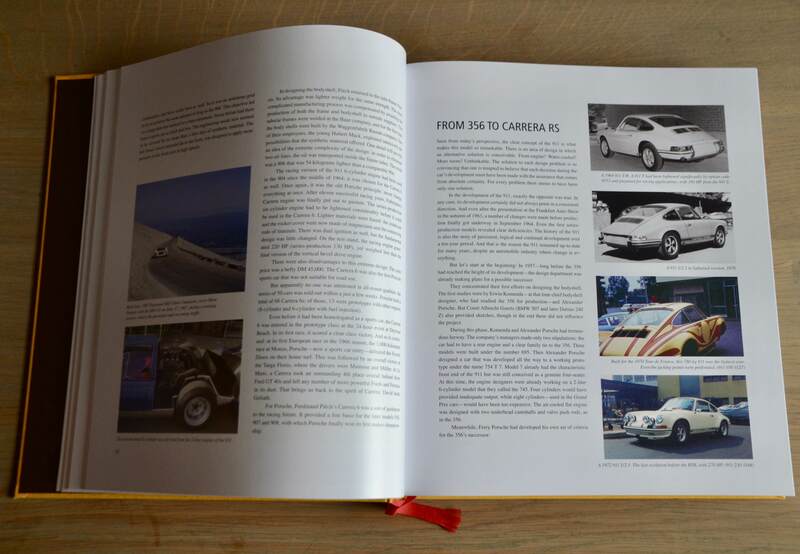 The history of the car is carefully illustrated with supporting files and photographs, taking the reader back to the exciting heydays of the 911 in motorsport. 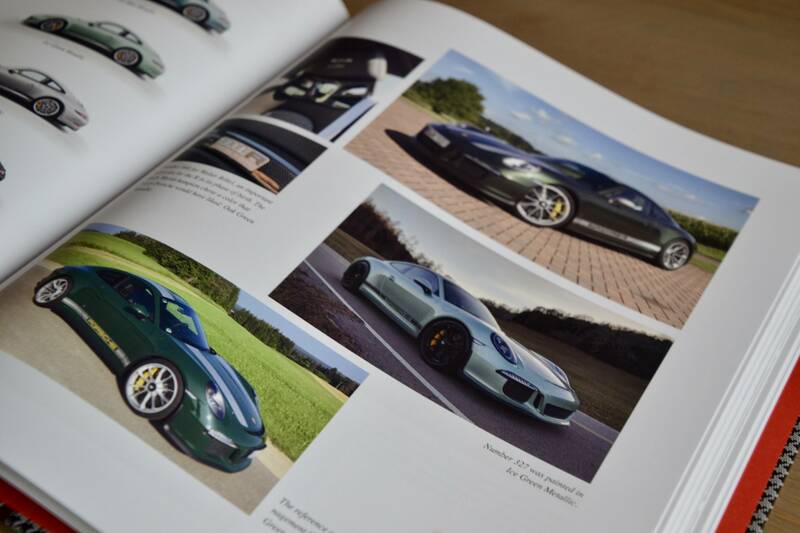 "The second part of the book covers the 991 R and dives into the story of how it came about: how it was derived from the GT3 and GT3 RS, the available options and its detailed stages of technical development." 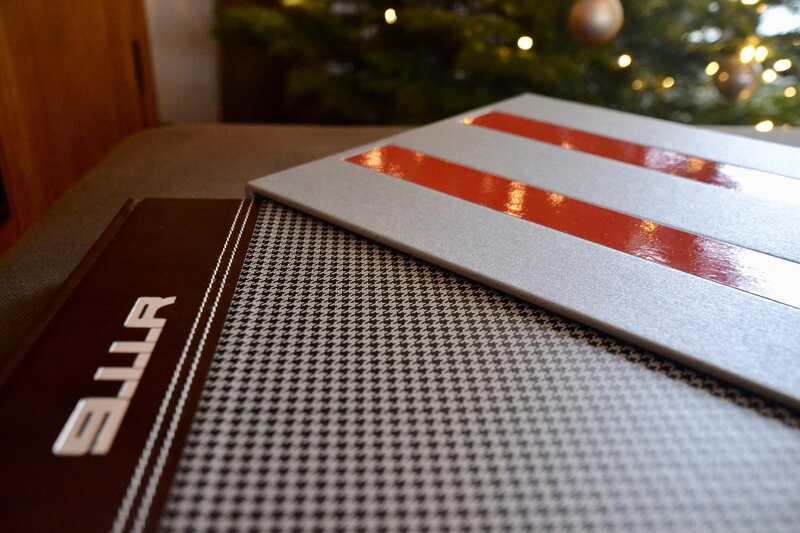 The book also features exclusive 3D-illustrations printed on acetate foils to provide an X-ray view of the modern 911 R and finishes off with a comprehensive list of each finish available and each serial number produced of the 991 R.
The 911 R book is available on the TAG Motor Books webshop for order (MSRP €387 excl. shipping). 70 Years of Porsche at Autoworld Porsche's 70th anniversary is celebrated in style with a wonderful exhibition of some of their greatest cars at Autoworld Brussels. Here's our impression of the 911s on display. The top 911s at Rétromobile de Paris Our first visit to the acclaimed classic car exposition provided many treats. We make a selection of the 911s that made a lasting impression. Oldtimerfarm, a dealership always worth the trip The 911 Vintage crew was privileged to be invited for a visit at Oldtimerfarm; a young stronghold in the Belgian oldtimer scene and already presenting over 20 Porsche 911s on sale through our specialised market platform today. Read all about our visit here.